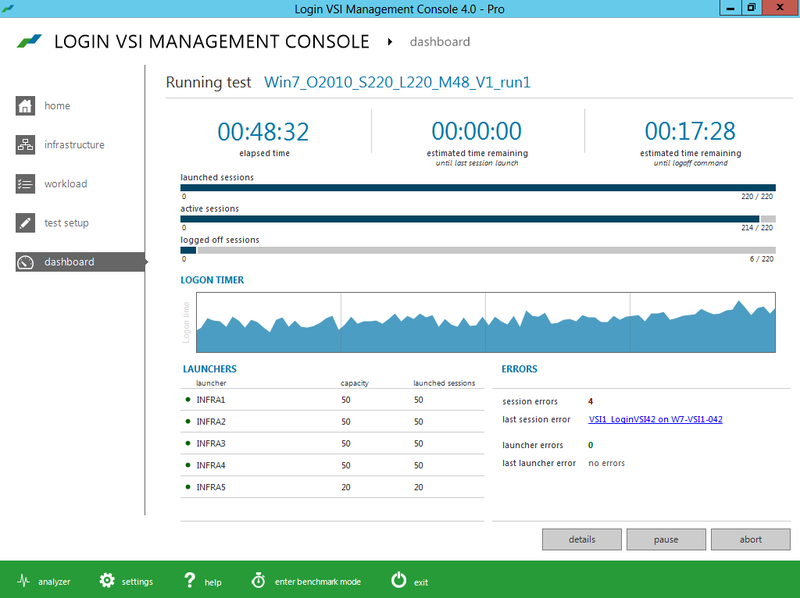 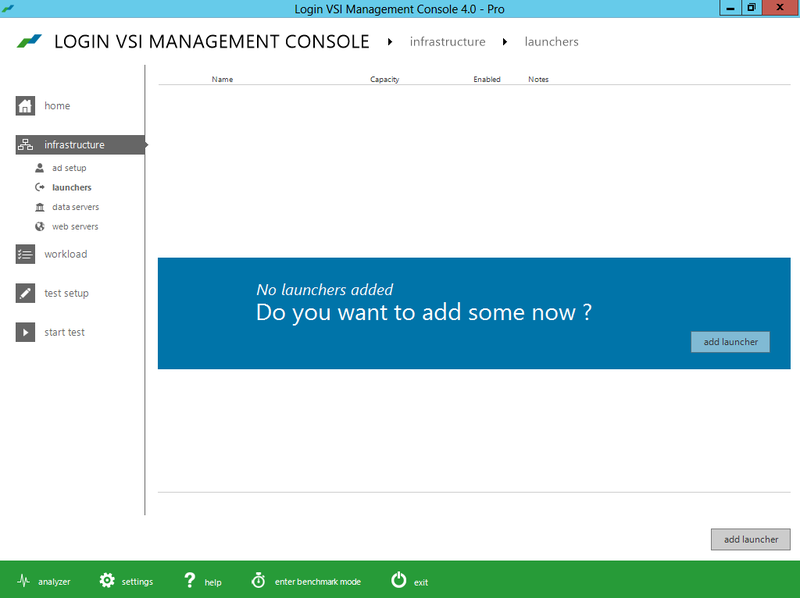 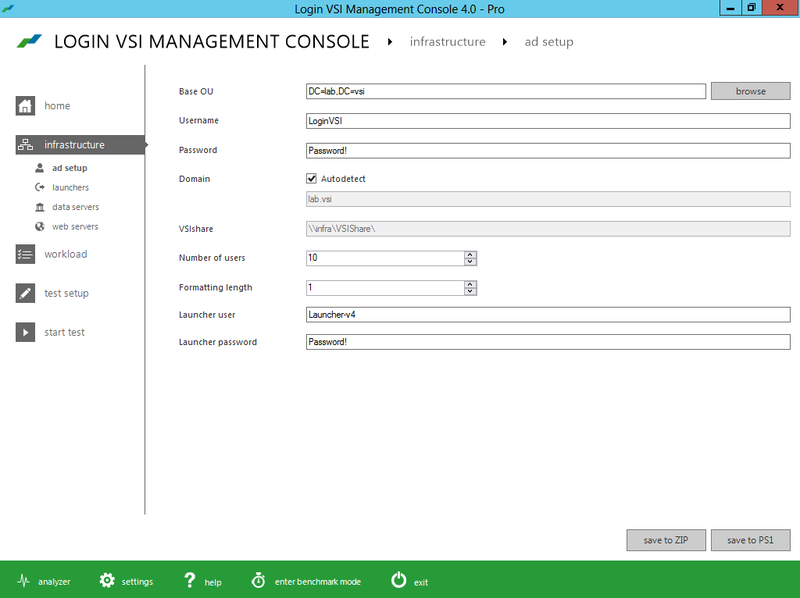 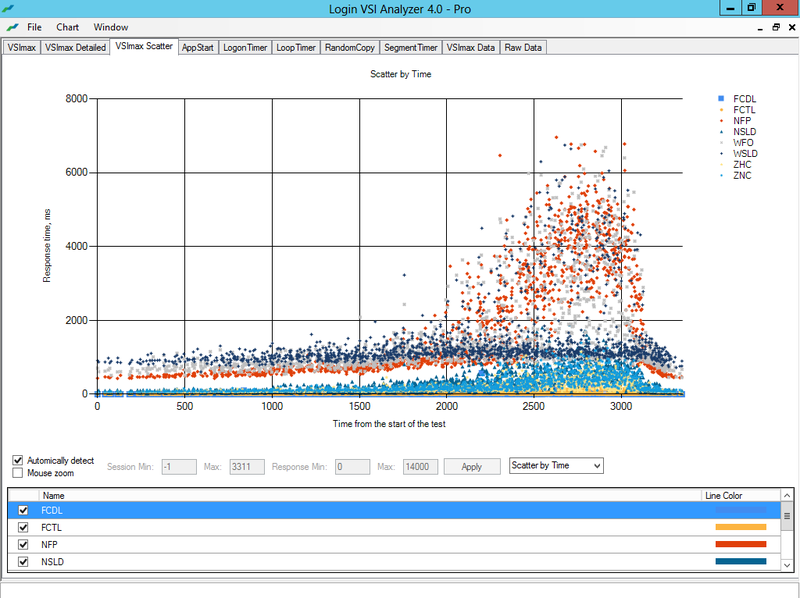 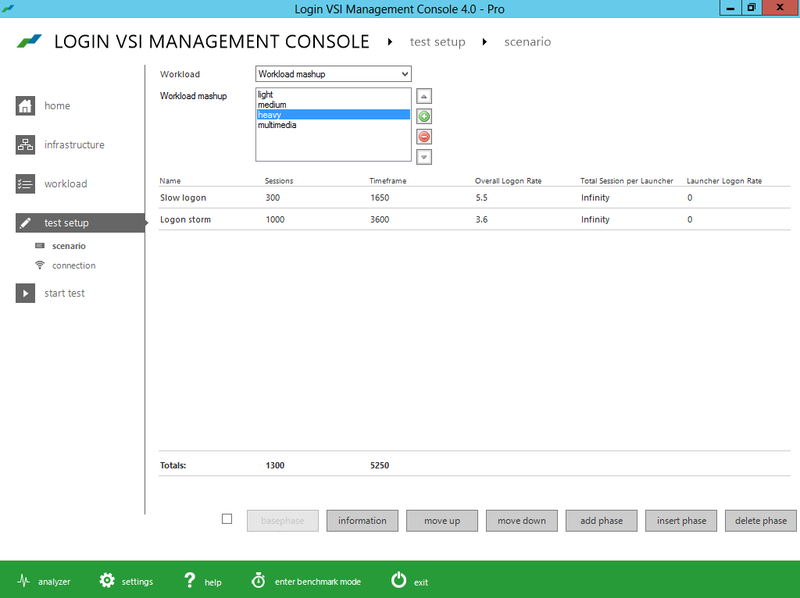 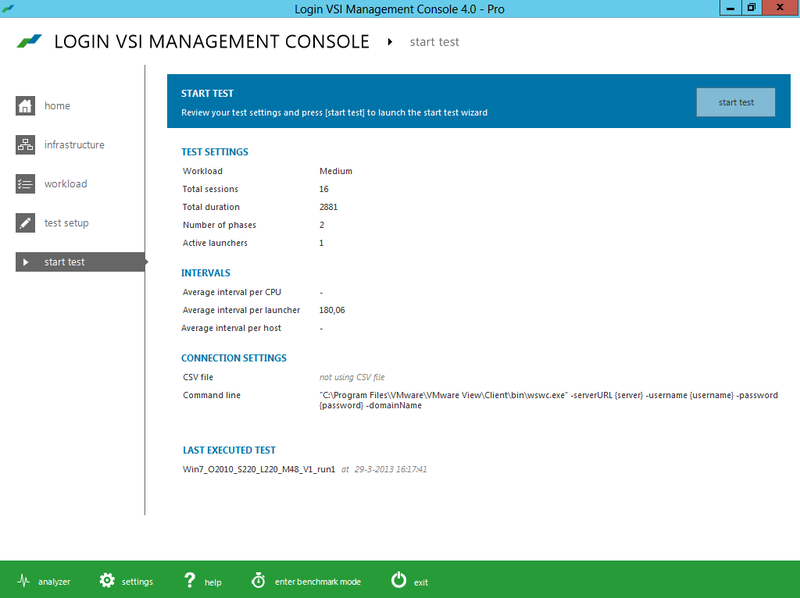 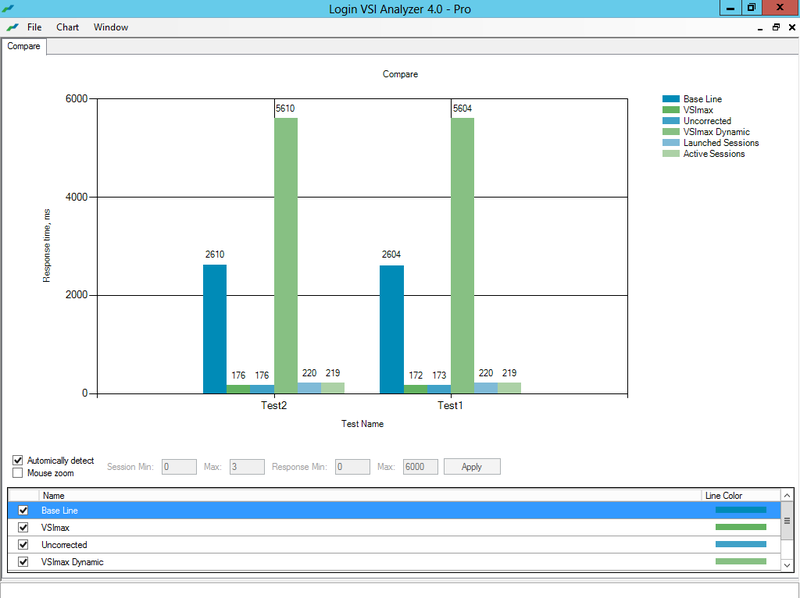 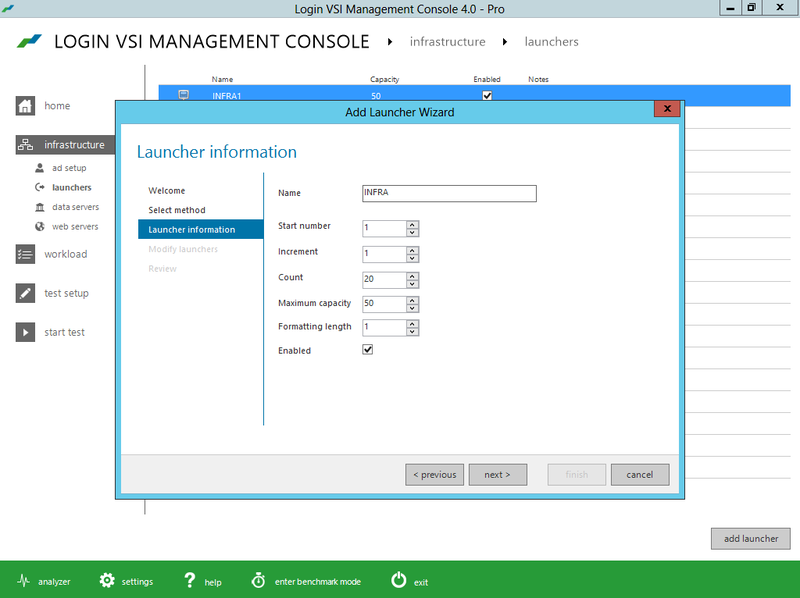 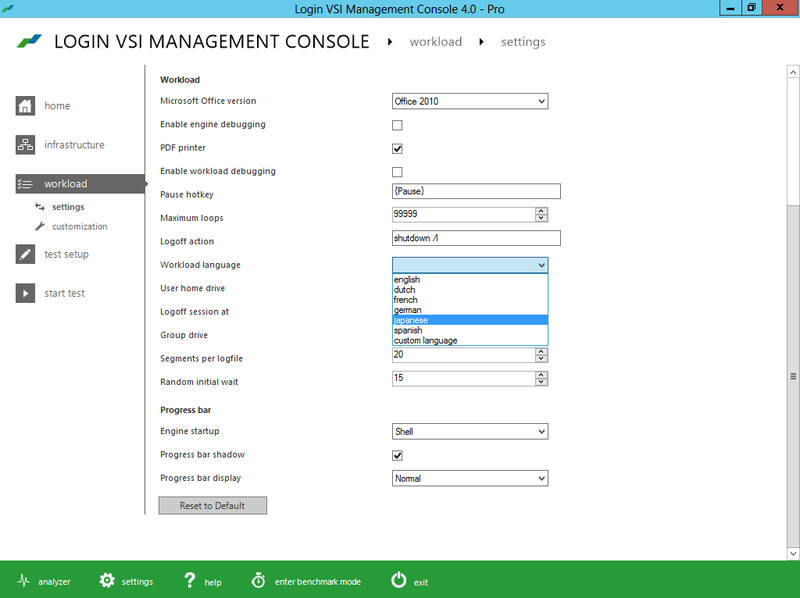 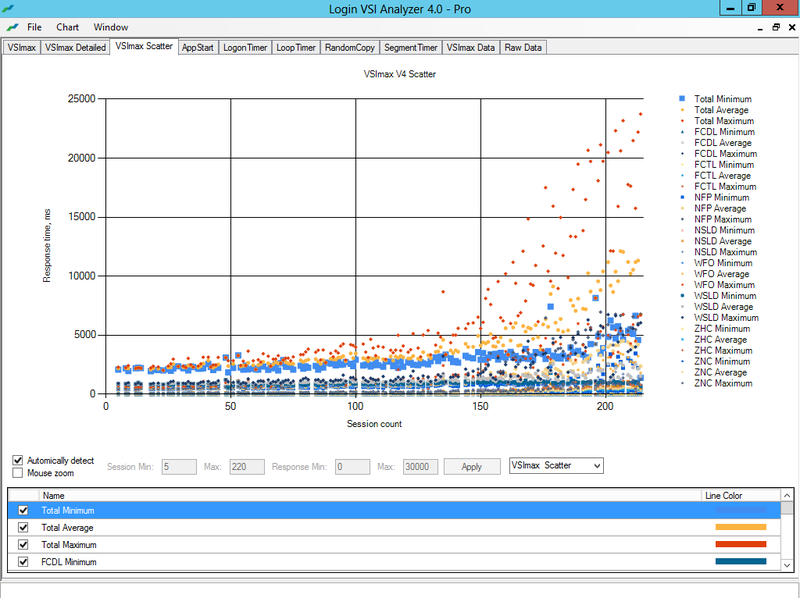 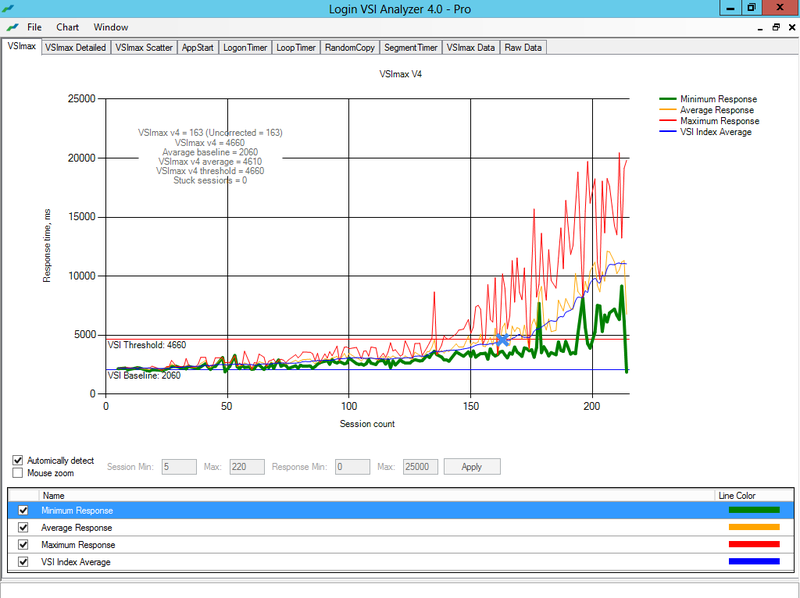 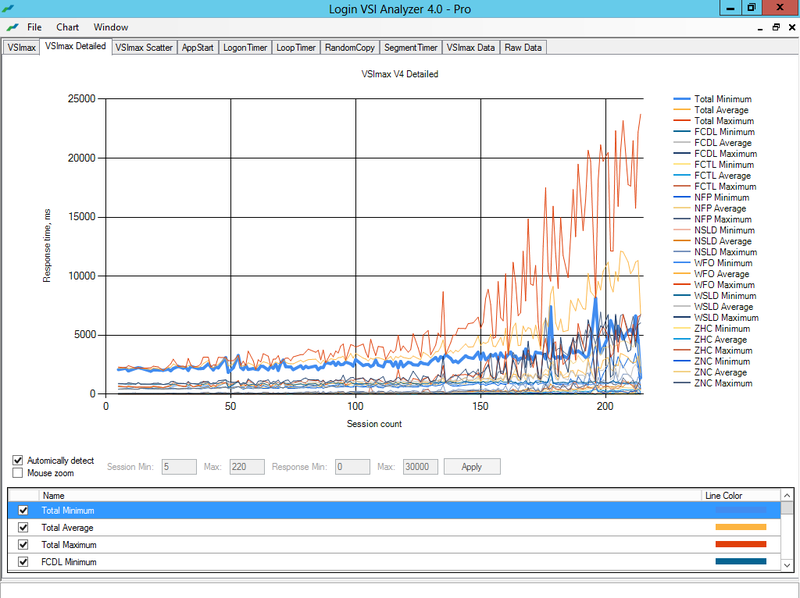 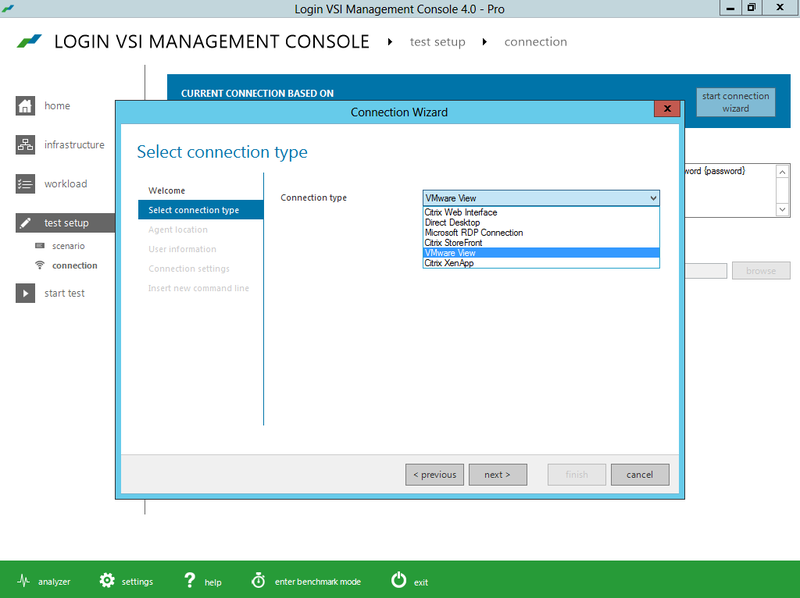 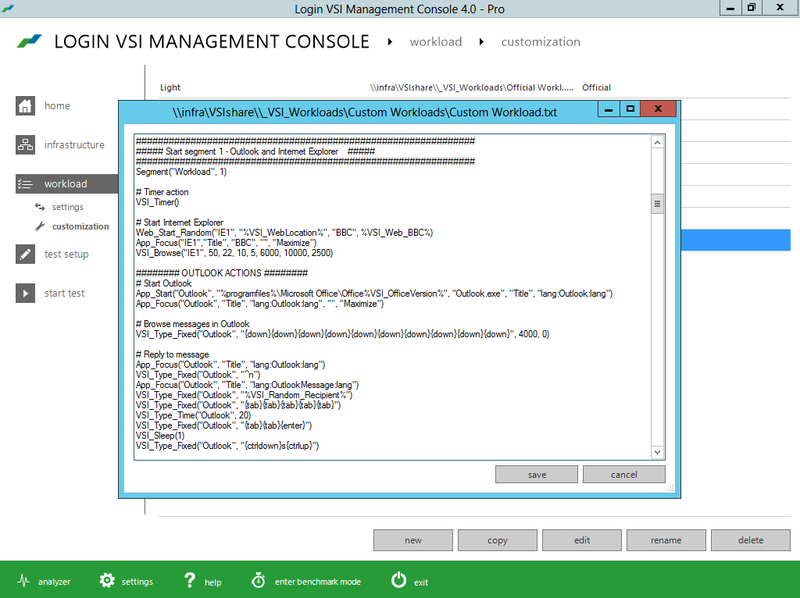 Login VSI 4.0 – #LoginVSI, #VDI, #Scalability, #BYOD – @LoginVSI | The IT Melting Pot! 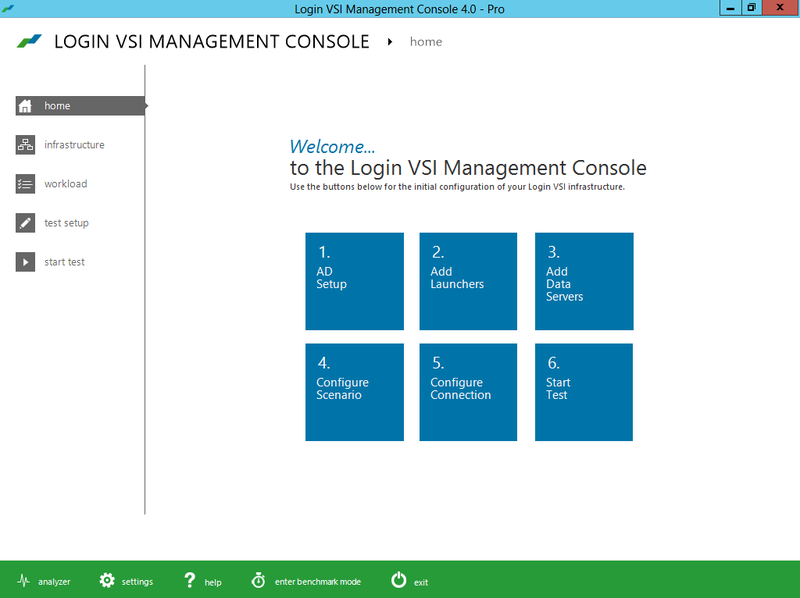 But it’s gonna be one of the first things I do when I get some spare time over some night/weekend in the near future!! 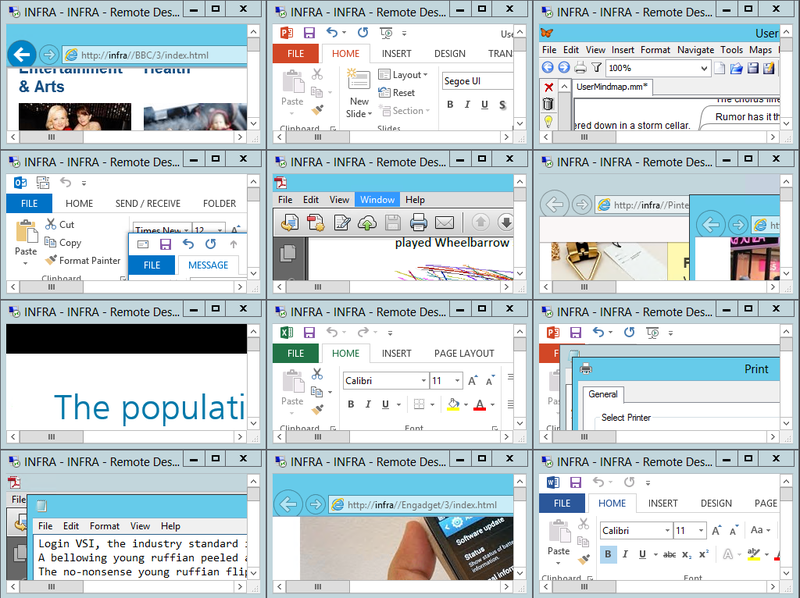 Below you find the press release and a bunch of pictures I got as a part of the “blogger preview” kit!